IS GARAGE FLOOR STAINING A GOOD OPTION. Many homeowners are often troubled by their garage floor. The garage is one of the dirtiest and most-used places in the house. 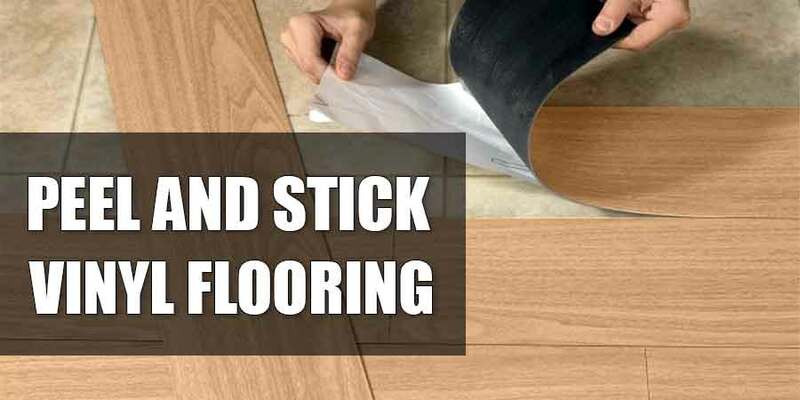 Because of that, there could be plenty of damages that occur in the garage floor. 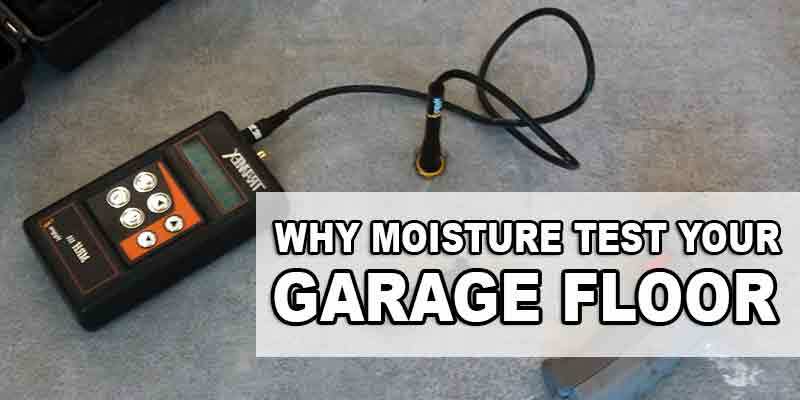 Cars roll in and out of the garage every day, and the hot tires, as well as the pressure from holding up such an immense weight, could cause the garage floor paint to peel, making it look like a hit and irreplaceable mess. 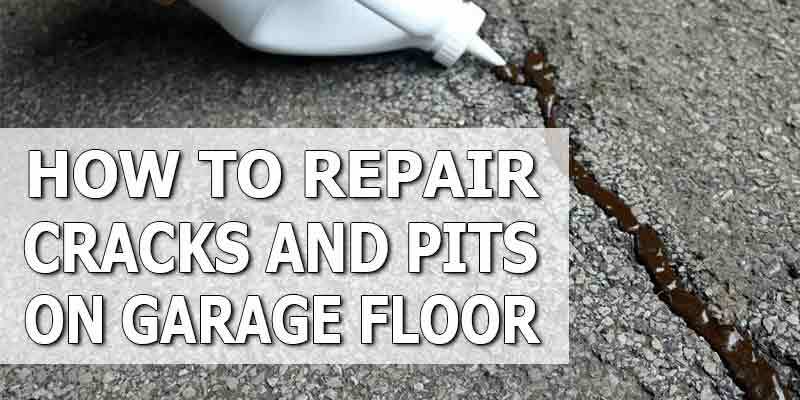 On top of that, the oil spills and petroleum, as well as chemicals that frequently litter the garage floor as they leak from the vehicle, could really cause some major damage to the garage floor. In that case, the garage floor could really become unsalvageable if something is not done soon. 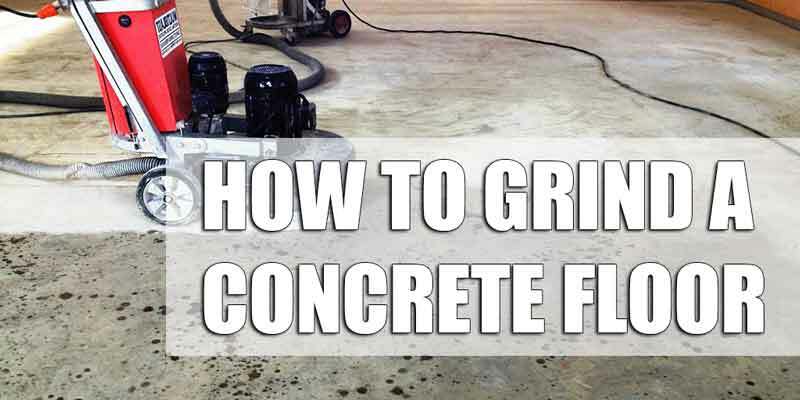 Putting a new layer of paint over the mess that your garage floor has turned into is not a permanent solution because it would simply peel all over again. If that is the case, then you would be glad to know that there is a better and more permanent solution to your garage floor problems. 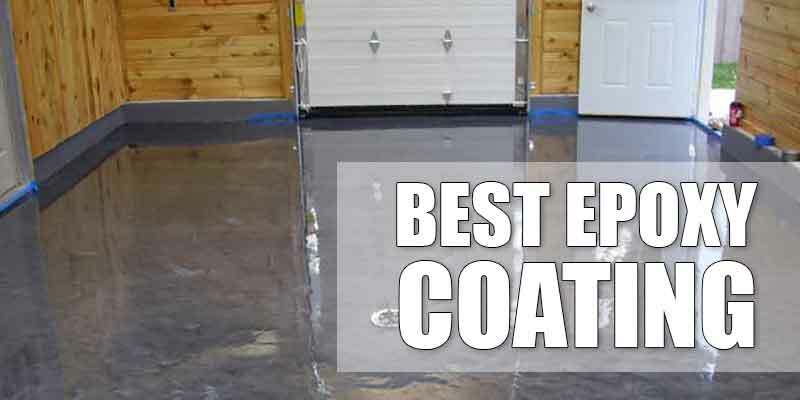 The garage floor stain is something that not many homeowners know about because it is not yet commonly used. Staining is a technique often used to protect masonry, but the fact is that staining could also be applied to protect your garage floor. 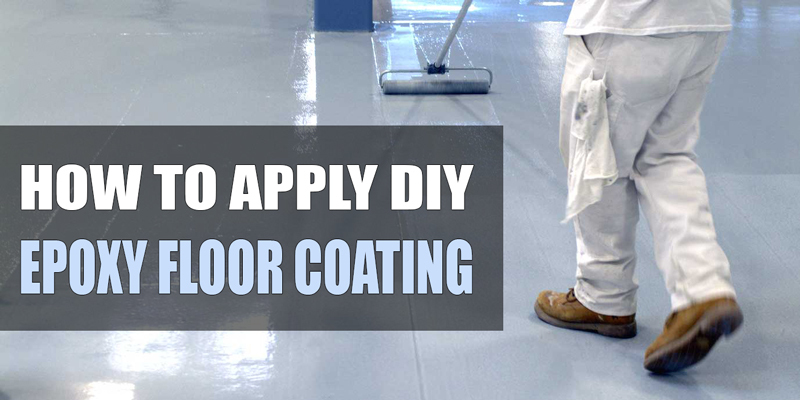 This method is different from applying paint because stain would seep into the floor instead of forming a protective film over it. The stain would not peel, and the floor would feel much smoother than if you use paint. If you used paint to protect your garage floor previously, and the paint is old and flaking due to the heat from your car tires as well as pressure from the weight, then you would first need to remove all the old paint before you would be able to apply garage floor stain. If you did not use paint, then you can skip this step. Once you have managed to remove the old and flaking paint, you would need to sandpaper the surface to make it smooth, then clean it thoroughly. The better you clean the garage floor surface, the better the garage floor stain would saturate it. 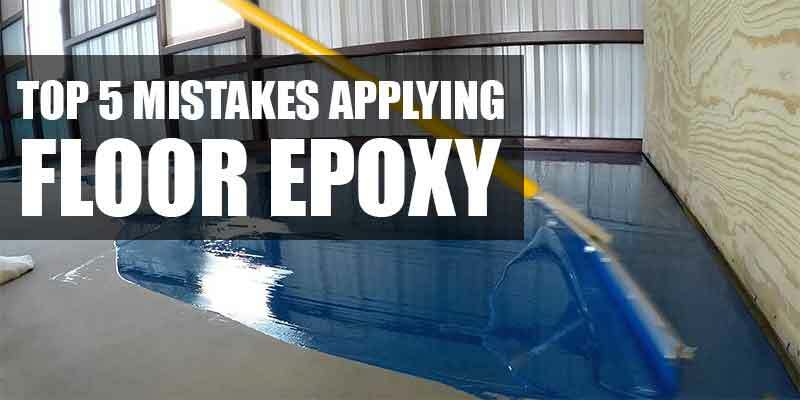 This is a solution that you would first need to apply once you have removed the paint and cleaned the surface. Follow the instructions written on the can properly. Once you have applied the Garage Floor Epoxy, the next step would be to apply another solution called Garage Floor Acrylic Glaze Coat. Using this solution once would not be enough. Make sure you create two layers of it. This step is entirely optional. 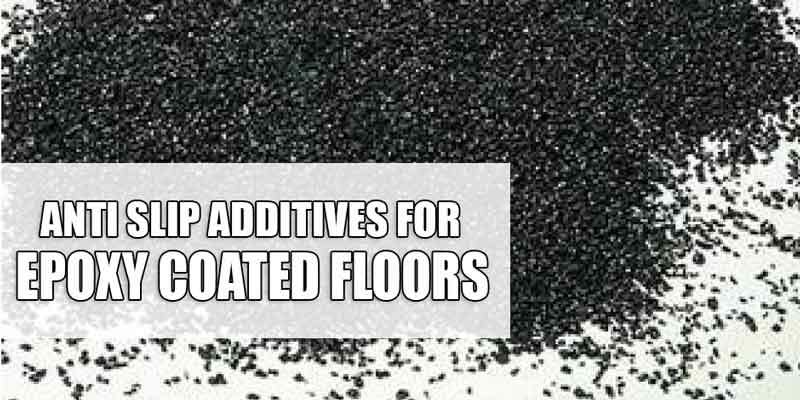 If you would like your garage floor to be slip-resistant, then adding this solution could create that effect instantly. 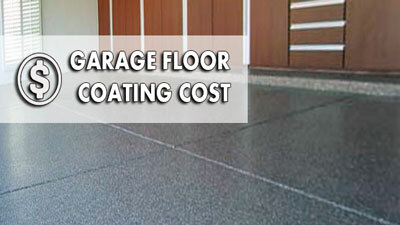 Garage floor stain could be really helpful in protecting your garage floor against future damage. It may get damaged with too much strain, but reapplying it should be easy and quick, and it would last longer than paint.